Home > News > AV Equipment > New Astera Wireless lights! Our team were buzzing with excitement when using our new Astera Wireless lighting for H.R.Owen’s Rolls Royce event. 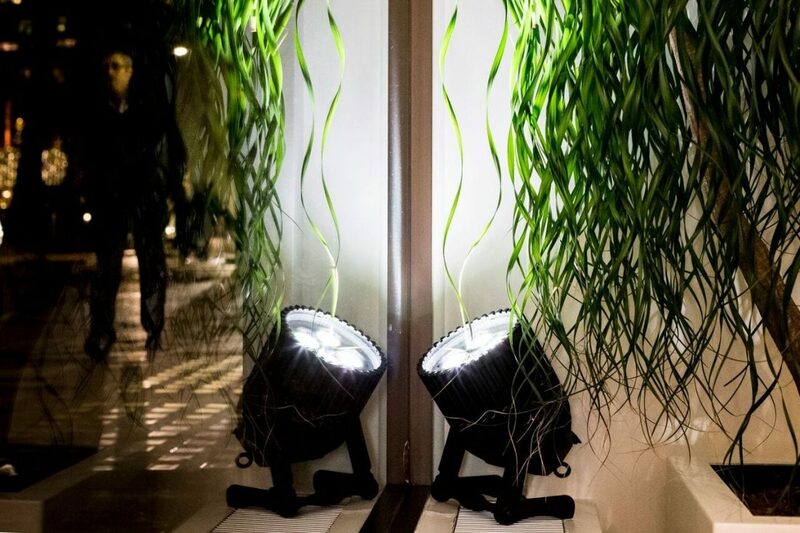 These lights are absolutely amazing, they are the currently the brightest and most powerful wireless lighting on the market. They are lightweight which makes them easy to set up. Being battery operated means that they are controlled by our technicians through a remote control, this is ideal when you don’t want a technician having to run through the middle of your event to change lighting! 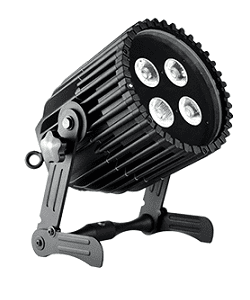 It doesn’t stop there…the lights are even waterproof, so brilliant for outdoor events. Take a look at further images of the these ingenious lights in action, at the H.R.Owen Rolls Royce event.